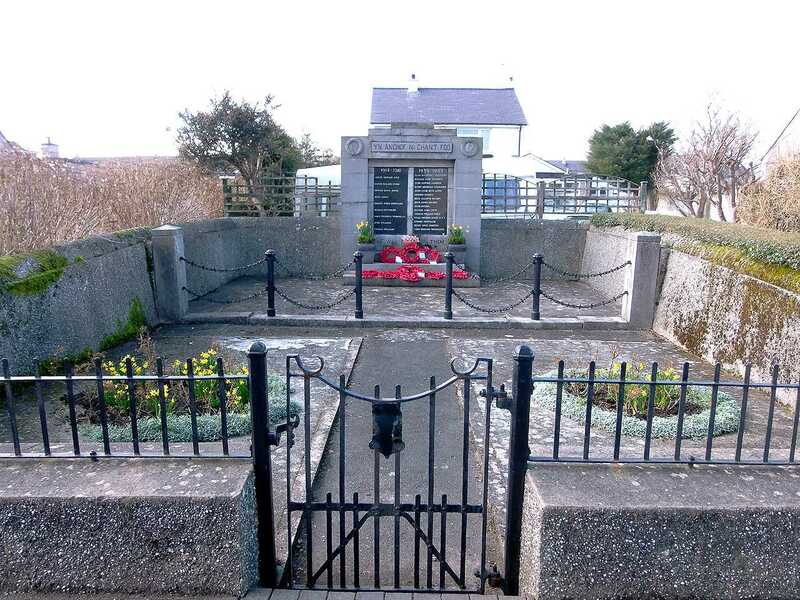 Cemaes Bay War Memorial on the island of Anglesey is quite difficult to see as it is directly behind a bus stop. That said, it is a lovely, well kept memorial to the wonderful men that paid the ultimate price for our freedom during WWI and WWII. It struck me that there are an unusual amount of very english names on the memorial, and apart from theories I don't know why. 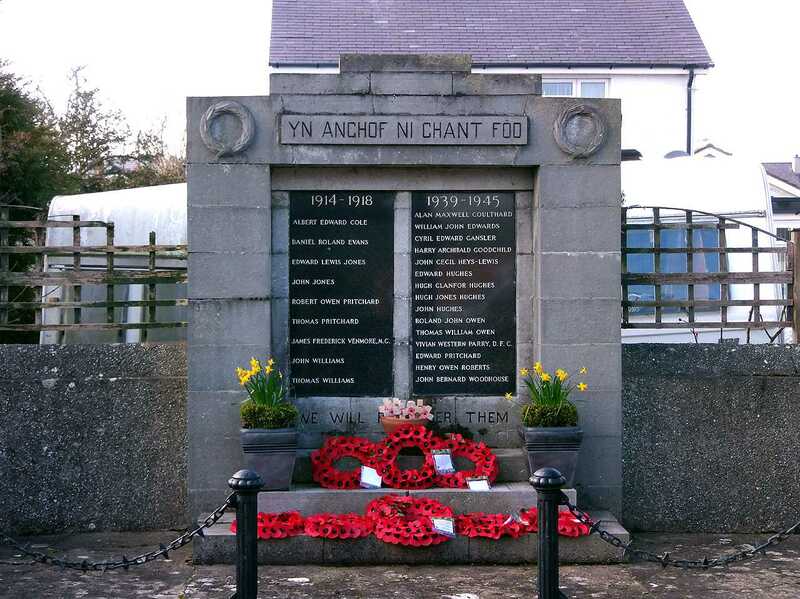 When I researched the names on the memorial they appeared to have no link to Cemaes Bay or indeed to Anglesey, and the next of kin all lived in different parts of England. 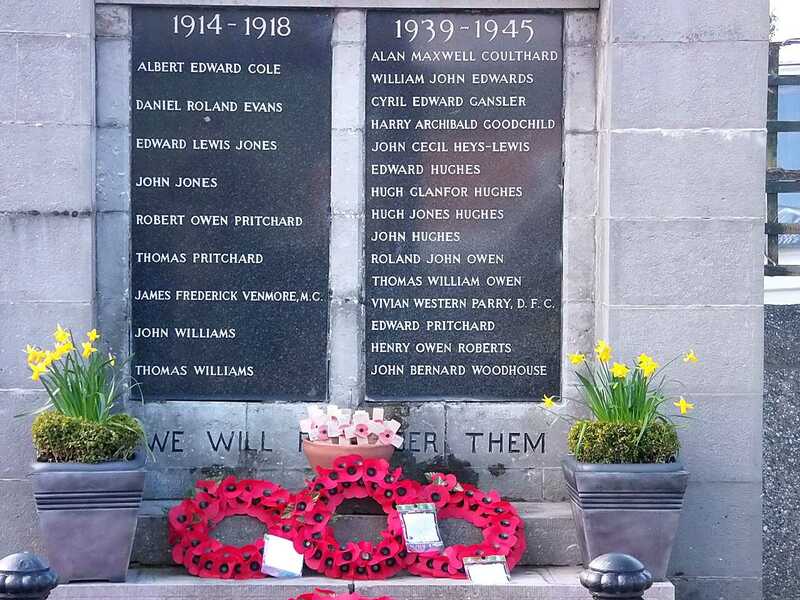 The only apparent thing they had in common is that they were all RAF aircrew, which led me to believe they had been killed whilst serving at RAF Valley (opened in 1939), but all of the aircrew had been killed in different countries throughout the world, so that was not the case. 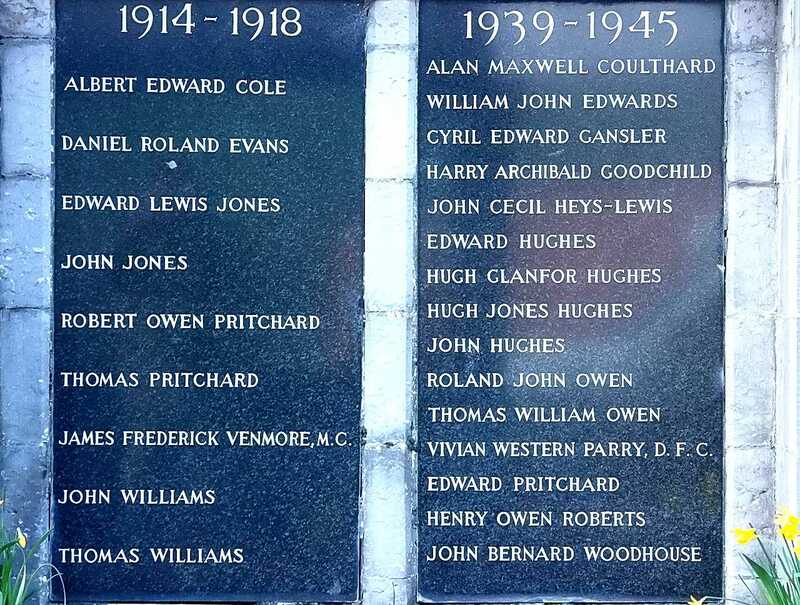 The final theory that I have is that they all did their aircrew training at RAF Valley and then immediately went on active service, and therefore their last known UK addresses were on Anglesey - maybe they were even billeted at Cemaes Bay. If you have any information I would be pleased to hear about it - please email me here. I have added more information in the two tables below, both of which contain the same casualties, but with different information. With names like 'John Jones', where the only thing you know is that he died in WWI is - in my opinion - impossible without first checking the census records for 1911, which I have no access to. 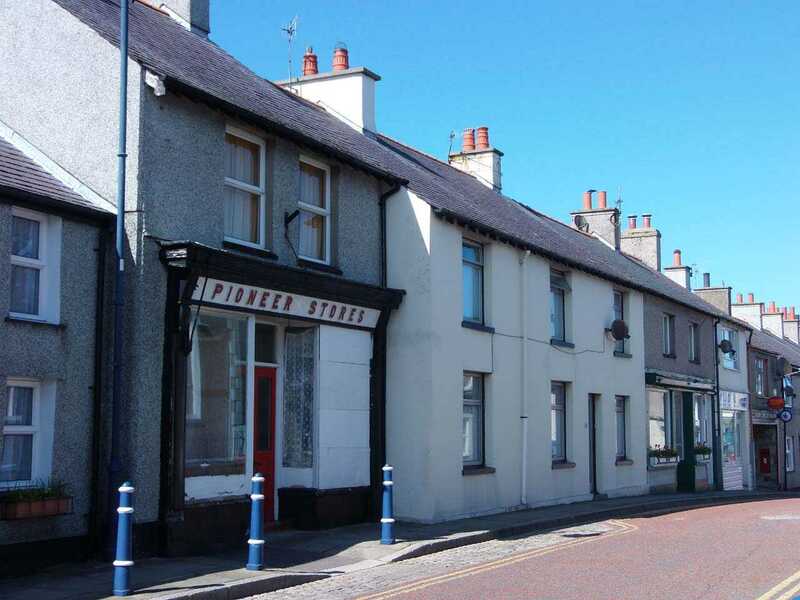 When Edward Lewis Jones left for war he lived at Pioneer Stores in Cemaes Bay. The shop is now closed, but is still there on the High Street (April 2013).